VisMederi was created five years ago, and since then it has become a research and services company qualified in the life sciences and public health field with orders worldwide. 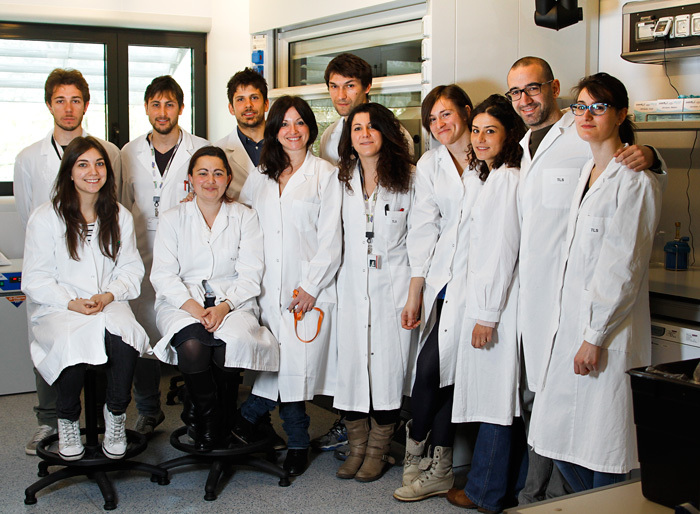 Founded on 30 June 2009, VisMederi celebrated its fifth anniversary giving new impetus to the entrepreneurial adventure of Emanuele Montomoli, Professor of Hygiene and Preventive Medicine at the University of Siena, and the biologists Chiara Gentile and Simona Piccirella, both with Ph.D.s behind them. “Choosing to become “entrepreneurs for ourselves” the founders emphasized- was a challenge, but the results were rewarding. The staff has grown year after year, and this has allowed us to face new challenges successfully, such as entering the world market in the vaccine sector and, in 2013, the starting of a new line of research activities devoted to food, water and environmental quality control”. “In the last twelve months we have continued to expand our borders of our collaborative work, especially at an international level, from Canada to the US, to Japan. Having participated in the chain of production and release of vaccines worldwide is an excellent result for a young and small company such as our own, emphasized Montomoli, who is its head of scientific research, besides having our leadership role that we’ve earned in the vaccine field officially recognized.” “Siena, with its century old tradition in vaccinology, its University, the presence of a incubator specializing in Life Sciences such as TLS, where we have called home in since 2010, has given us a solid basis for growth and development”-added Simona Piccirella, VisMederi CEO. “I hope that our story, commented Chiara Gentile, Head of Finances, Quality Management and Human Resources, will encourage many other young people in the area to start up businesses. We started with three employees and today we’re celebrating our fifth anniversary with a group of over 20 motivated and competent young people. Our growth in sales and the important increase in our earnings performance on invested capital that we have recorded last year adds a component of great strength in the quality and professionalism of our staff“ Since anniversaries are usually celebrated with a party, VisMederi will celebrate its fifth anniversary with one on July 4, that will include its entire staff.